Photos: JB and its Club's Rigs. 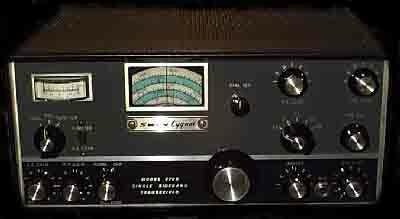 Please send any relevant photos to Cliff Cheng, KI6CM, ki6cm --at-- arrl.net (convert --at-- to @; fools spam bots). We wish to thank Janne, SM0OFV and his terrific website, http://rigpix.com for letting us use his Gonset picture. He performs a valuable service in perserving our ham radio heritage. 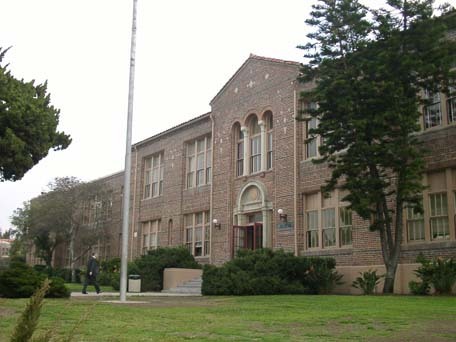 (above) John Burrough Middle School, Los Angeles (Hancock Park), California, USA - Where Ted spent his professional teaching career (date unknown, downloaded 2005). (above) Front cover of the manual of our club HF rig, Swan 260. 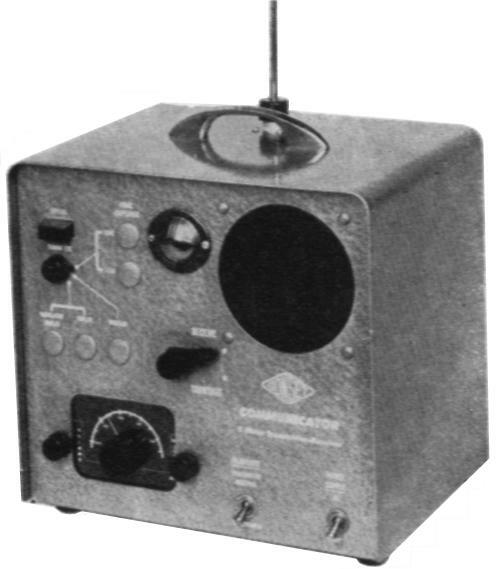 (above) Swan 270B, a later model than our 260. 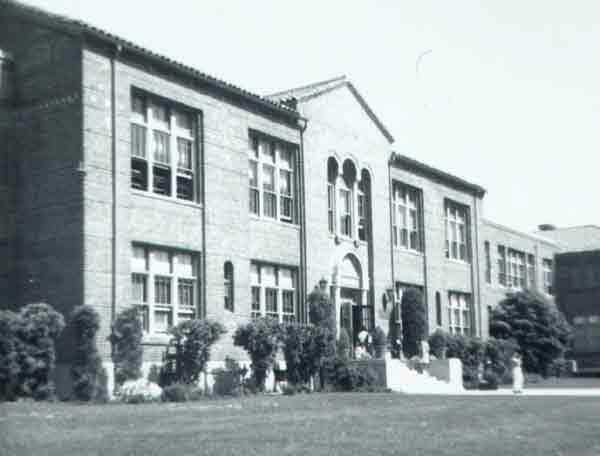 Unable to locate 260 photo. 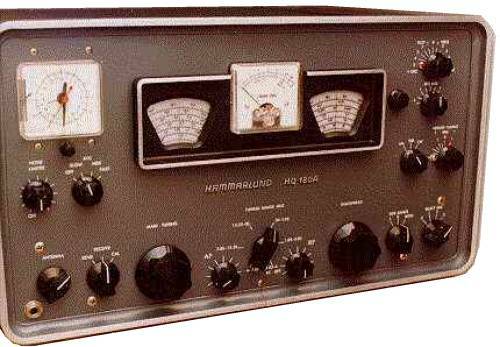 Note the 270B has a S-meter where the first version of the 260 had a green tuning eye. Photo of 270b from unknown source. (above) Tempo 1. After the 260 was stolen, a club member of W6SD loaned us a Tempo 1. We later bought our own used Tempo 1. 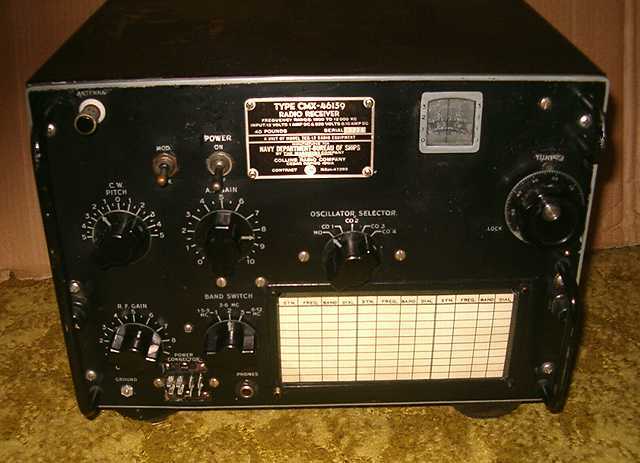 (above) Gonset Communicator, 2M, "Lunchbox"
(above) TCS-12, WWII radio which was one of the better radios Ted gave to novices. Photo: Ken, K4XL. 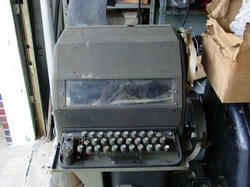 (Above) Model 15 Teletype. We had one at our club station and Ted had one at his home station. Ted gave several dozens of these away. 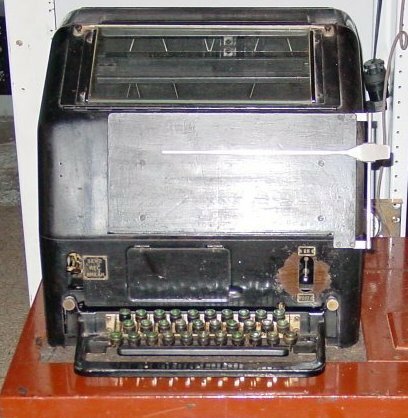 (above) Model 2B Teletype. These were less plentiful than the Model 15. They printed on a strip of gummed paper. The Model 15 printed on a 8.5" roll of paper.